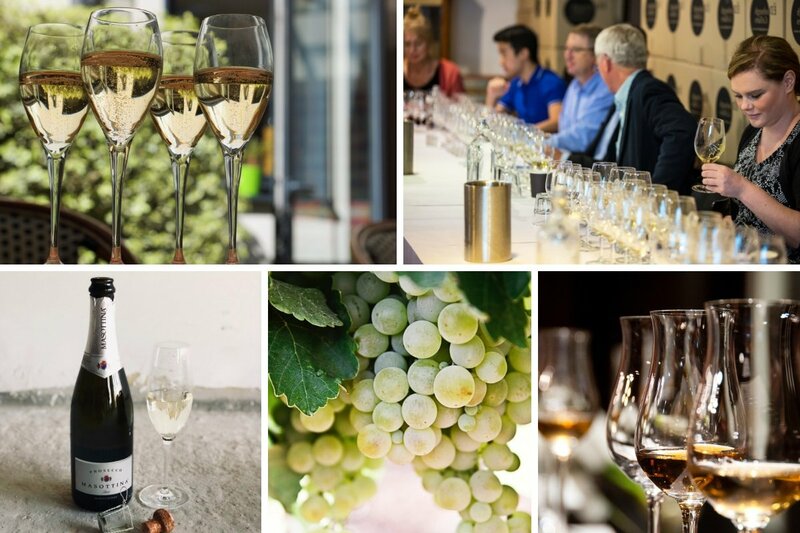 Join professional Sommelier Trevor Maskell for a sensory workshop designed for dedicated followers of wine fashion keen to explore a range of trending wine topics. Educate your palate and your mind with an evening of wine tasting and conversation in the company of fellow wine lovers. Tastings on the night will include Prosecco from Italy, Australia and France*. Is Prosecco the new Sauvignon Blanc? How do Champagne and Australian Sparkling Compare? Impress family and friends at your next dinner party with your knowledge of current wine trends.